1. Advanced Style. This blog features fashion in the late ages. I love it because I behave and live like a 90 year old woman, I swear. Roommate and I hate late nights and we literally spent a Friday night watching old British comedies like Keeping up Appearances while I crocheted an afghan. We keep a notebook listing all our behaviors that line up with us being 90 years old. Seriously, it's a long list. Our theory is that we are the next counter-culture to follow the death of hipster culture. We're the late twenties living like late eighties cool counter-culture....at least that's what we are telling ourselves. 2. Fantasy. The only hard fantasy I've read is the Lord of the Rings series. Otherwise I've read urban-fantasy, which is like "fantasy-lite," or "diet-fantasy." A friend of mine recently recommended Brandon Sanderson's Mistborn series and I'm loving it. 3. The Body Positive Movement. 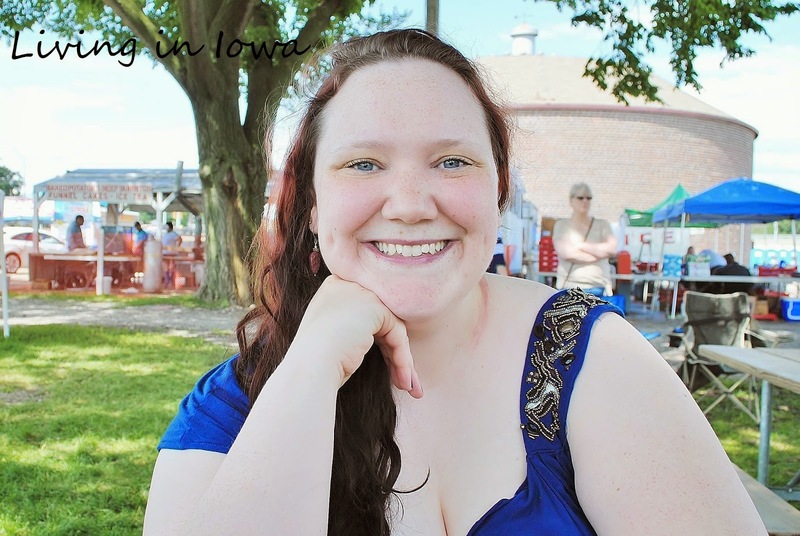 My interest in the Body Positive Movement started after reading Marilynn Wann's book Fat! So? This movement is all about embracing your body, no matter it's condition. Fat, thin, tall, tan, pasty, able-bodied or otherwise, the Body Positive Movement asks you to stop apologizing for your body and to start loving it. Tess Munster is also a big name in the movement with he line of all-sized "Efff Your Beauty Standards" t-shirts. So that's my June in a nutshell. Pretty simple, slightly boring. I hope you all are having a great summer!